It's our home and native land, but did you know Canada's also home to 2.4 million caribou and 15,500 of the world's 25,000 polar bears? 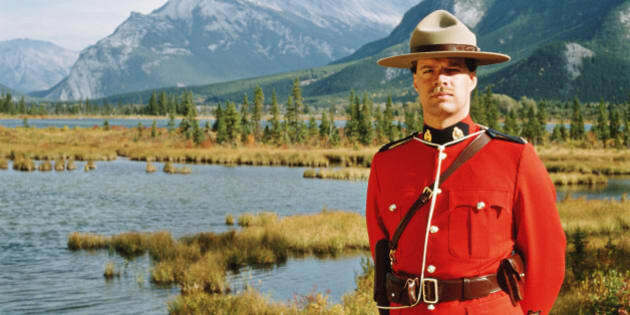 If not, there's a strong possibility the rest of Cheapflight.ca's 50 insane facts about Canada might surprise you. Consider it a collection of lesser known tidbits of Canadiana that are as diverse as the country itself. Ranging on topics like people, food and drinks, laws and the country's other oddities, these facts could be fun for travellers to keep in their back pocket the next time they're swapping surprising trivia with other globe-trotters. Speaking of globe trotters, just be sure to not confuse basketball as a sport a Canadian invented in the United States . Other small quibbles with info include the fact that Nunavut no longer has polar bear license plates and that Canada was totally a country until 1982 -- that's just the year the country switched from the British North American Act to its own constitution Canada.com points out. Here's another fun fact for you: despite being an infographic about Canada's lesser-known tidbits, the piece was designed by NeoMam Studios in Manchester, U.K., according to Where.ca. So much for being made in Canada. Take a gander at the infographic below to see what other quirks and quarks the Great White North is home to.